The era of embellished, ornate homes filled with knick-knacks and bric-a brac is over. Today’s homes are all about bright, streamlined, interiors with minimal decor. Here are useful tips for giving your home a fresh makeover. 1. Think basic, balance, and proportion. Minimalism is a complex art. When you don’t have much going on with your interiors, basic design rules like proportion, balance, and harmony are very important. Furniture should follow the rules of proportion—nothing too big or too small should stick out. Pay attention to visual weight. Unless you are going for an avant-garde look, make sure that one side should not look heavier than the other. Furnishings, on the other hand, should complement and coordinate. No need to stick to whites. The key is to keep the color palette “tight.” Too many colors make spaces look cluttered and busy, so stick to hues that are in the same color family. If you’re a beginner, the easiest way to do this is to mix neutrals together. 3. Stick to a theme. Many are intimidated by minimalism because they think it is boring, cold, and strict. One must remember that it is not about rules; rather, it’s about control. When thinking of your theme, stick to shapes that complement each other. Go for clean lines and creative pieces, but keep from using motifs that clash with each other. Lines that help the eye move easily always work. Lighting is an important element. Study the art of how light comes into your interiors and how it bounces in relation to your furniture and overall design. Natural light is absolutely important. If you must choose a light fixture accent, splurge on one spectacular item to set the tone of an entire space. With minimalism, everything is in the details. High-quality, classic pieces speak volumes over quantity. If you don’t have too much to look at in your home, at least make the few ones worthy of admirable gazes. 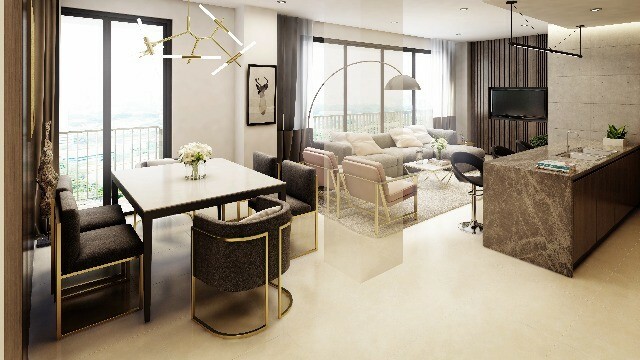 For more design ideas, take a page or two from St. Moritz Private Estate, a new residential development in McKinley West township designed by Megaworld. 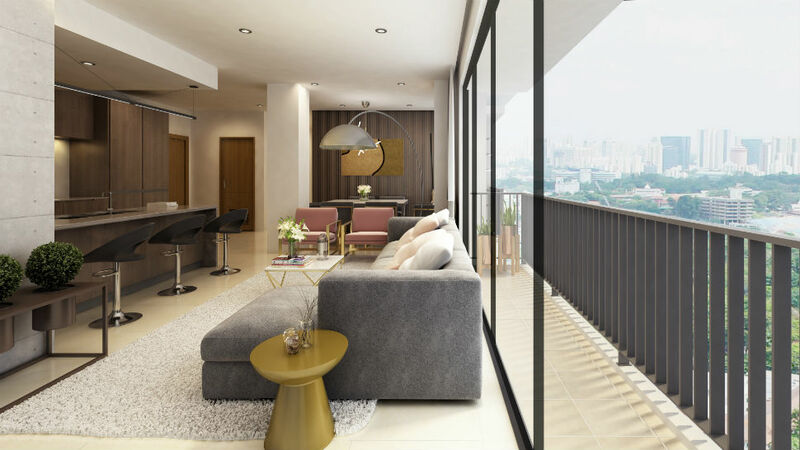 The two-cluster, nine-story property is crafted with tasteful urbanism in mind, and tailored for the modern upper class by world-renowned architectural firm Broadway Malyan. The property exudes minimalism at its finest, from the keyless doors and the infinity-edge swimming pool to the spacious art fitness center, yoga room, and function rooms. Each of the expansive two- to four-bedroom suites are furnished with top European brands such as Philippe Starck, Duravit, Liecht, and Bosch. Breathtaking views of the Fort Bonifacio and Makati skylines set the modern chic tone of this urban home. For more information about St. Moritz, click here.